The excellent performances of female supporting actresses in the MBC drama “Lights and Shadows” become another reason for the success of the series. “Lights and Shadows” has been consistently garnered more than 20% in terms of viewership ratings, and firmly occupies the champion position among Monday and Tuesday drama series. 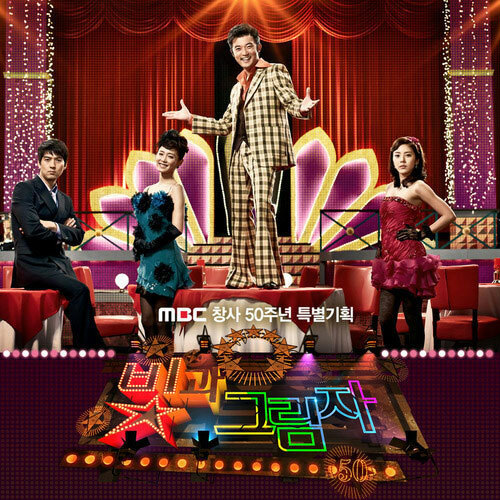 In the drama, the lead actresses Nam Sang Mi and Son Dam Bi who are the love of two men, Ahn Jae Wook and Lee Pil Mo, are naturally the focus of attention of the audience. 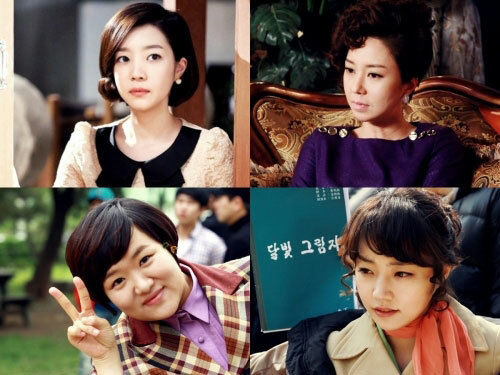 But the focus on the excellent performance of other support actresses is no less than lead actresses. 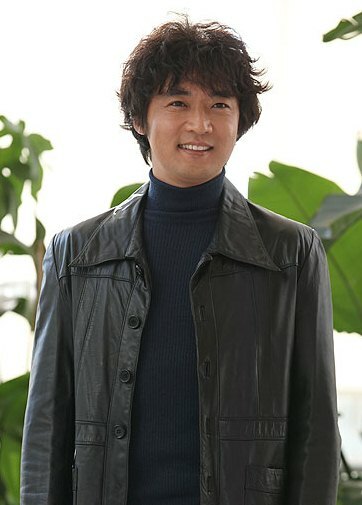 The completely immersing acting not only plays an important role in the plot development, but also adding different type of fun to the drama through characters which are full of personality and charm that are unique to individual. In the drama, Shin Da Eun (role in the drama: Kang Myung Hee) plays the role of fashion designer who started from the bottom, and moves forward step by step towards her goal. When knowing that Cha Soo Hyuk (played by Lee Pil Mo) whom she unrequited loves for a long time is related to the death of her father, she suppresses her feelings and accepts the heart of Yang Dong Cheol (played by Ryu Dam) whom has been loving her, and the two persons also usher in the spring the belongs only to them. Jo Mi Ryung (role in the drama: Soon Ae) who is assistant Kang Ki Tae (played by Ahn Jae Wook) together with Yoo Chae Young (played by Son Dam Bi) is getting on good terms with her past lover again. The cry scene when accepting the confession ring also made audience delighted for them. In addition, the acting of Lee Kyung Sook (played by Ha Jae Suk) and Kim Gye Sun (played by Lee Ah Yi) also added a lot of highlights to the drama.